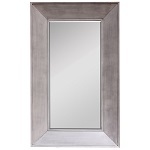 The reflective properties of mirrors are instrumental to creating cool, modern/contemporary home decor. 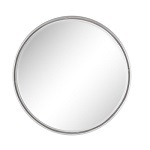 At Scandinavia Inc. New Orleans you’ll find a large selection of classic, contemporary, modern mirrors for living rooms, bedrooms, dining rooms, hallways, entryways, galleries, offices and bath. 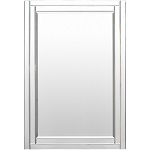 Use our modern mirrors to give small spaces extra light and room. 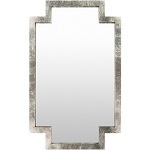 You will find unique mirrors for every room in the house.